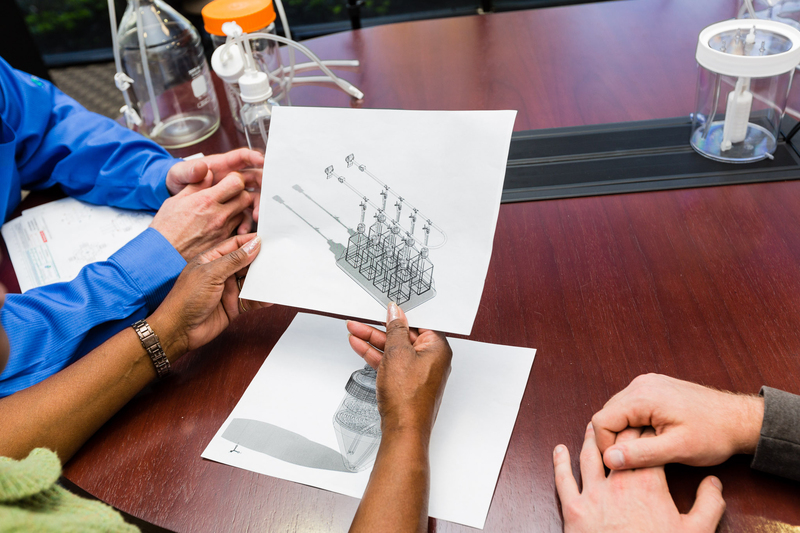 Our engineering and R&D departments have more than 65 years of combined experience within the biopharmaceutical industry and serve our customers with excellent technical know-how. 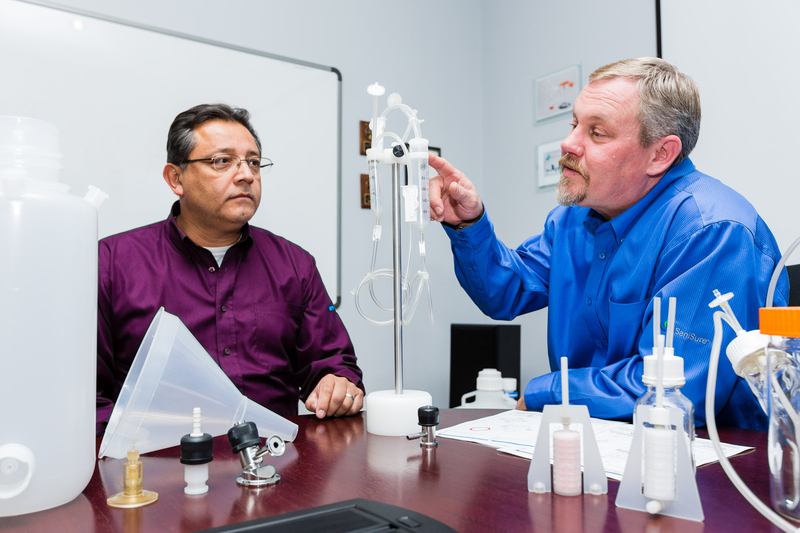 We design and build products based on the guiding principles of sanitary process control, combining the proper materials, design parameters and cleanliness of design required to provide a sterile product. Our goal is to build a product to fit your process. We have an extensive prototyping plan which starts with 2-D drawings, 3-D SolidWorks drawings, 3-D printed components, mockups and fully functional units. The design process includes conference calling, video conferencing and if desired, a site visit. Our top priority is to completely satisfy your need.